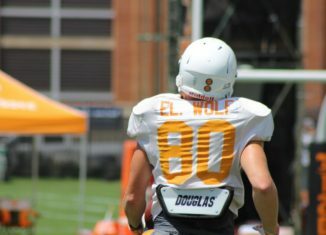 Our fall camp position preview series continues as we take a look at the most inexperienced group on the Vols' entire roster: The tight ends. 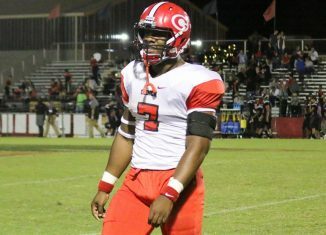 Dynamic four-star athlete and current Georgia commit Trezmen Marshall is still interested in the Vols and really likes UT's coaching staff. 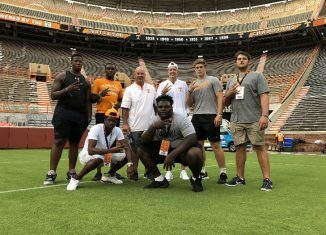 The Vols had a huge recruiting weekend with a big cookout on Saturday, and several Vol targets and commits were talking about it.